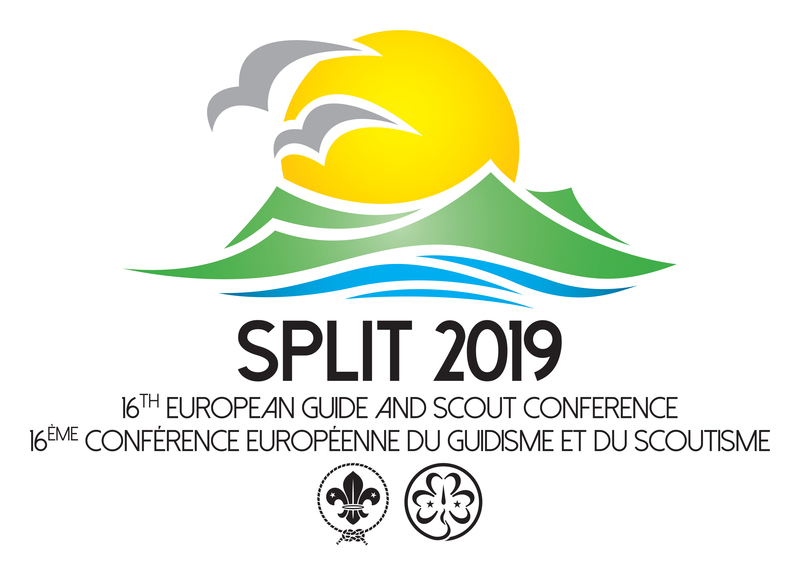 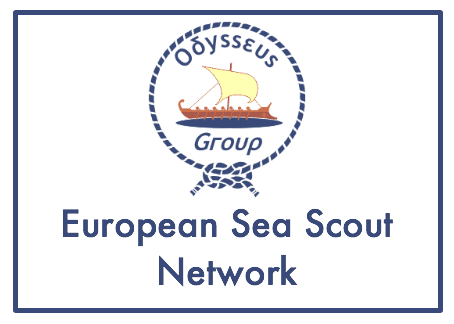 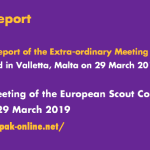 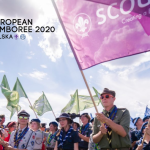 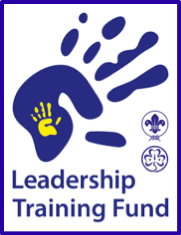 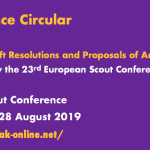 The European Scout Region of the World Ogranization of the Scout Movement (WOSM) is pleased to share with you an update of the list of proposed events agreed by the European Scout Committee. 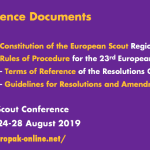 There may be some changes to the list, but is was felt important to share a comprehensive list as soon as possible to assist in your planning. 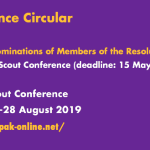 Regional Circular 28 2018 contains all currently available information of regional events planned to take place during the coming 12 months. 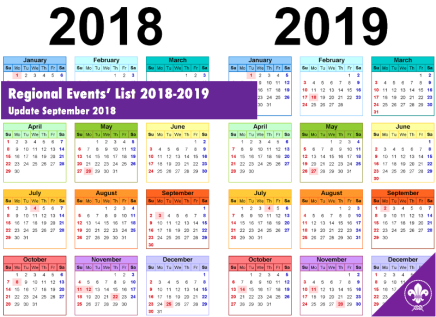 Please make sure to monitor the event notices on this website to discover more details as they are released.